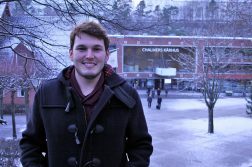 When you’re specializing in the field International Studies, having real-world travel experience is almost essential. 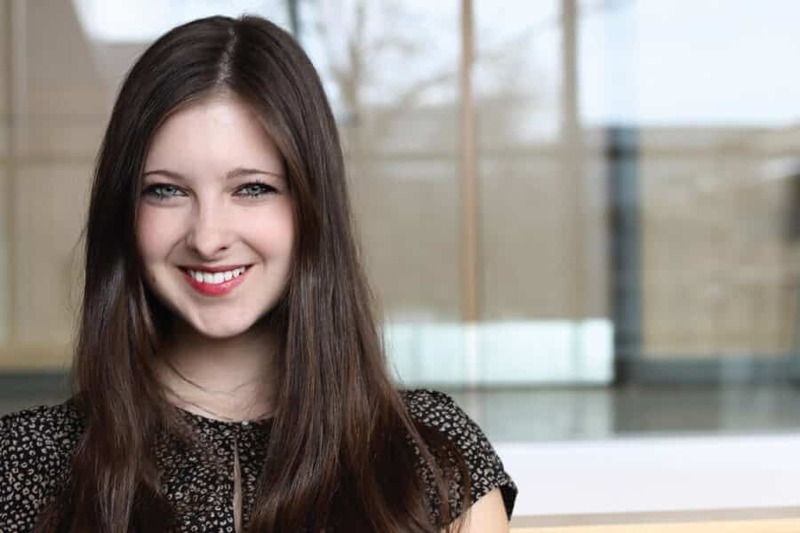 Katelyn Bauer is a student in the Public Affairs and Policy Management program at Carleton University in Ottawa, Ontario. Before she even started her degree, she knew she wanted to do an exchange. The only questions were where and for how long. “I have an extensive policy-focus within my program… I wanted a university which would have expertise in my area of studies while providing me with a different perspective,” says Katelyn. 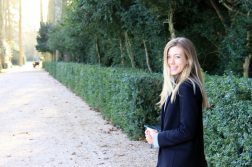 While researching her options, she stumbled across the Killam Fellowship, a program that provides scholarships to Canadian students to study abroad in the United States. After reading more about the Fellowship, she decided it was the perfect fit and put together an application. And as they say, the rest was history! As a Killam Fellow, Katelyn got the exciting opportunity to spend a semester in Washington D.C. at the American University. 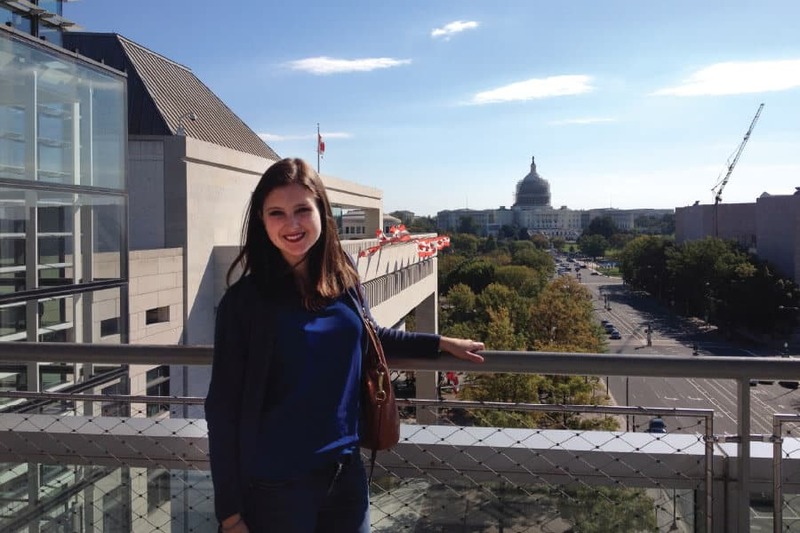 Picking a place to study was a relatively easy decision for Katelyn: the U.S. capital was a top choice for the public policy major. A semester in Washington D.C. would give her invaluable access to the country’s institutions and key players. Once she decided on the location, she started researching potential universities. However, what really sealed the deal for Katelyn was the fact that the university offers courses in international education, a subject not taught at undergraduate level in Canada. Even though she was staying in North America, Katelyn still had the typical to-do list of tasks to complete before she left Canada, such as researching her visa requirements and finding a place to stay. She began her housing search a few months before her exchange and quickly found the perfect place – a fully-furnished apartment only 10 minutes from campus. “It was quite easy to find a place given the amount of interns that come and go out of D.C,” says Katelyn. And so, with her accommodations sorted and travel booked, Katelyn was ready for her big trip abroad! Even the most seasoned traveller experiences some ‘culture shock’ when living abroad. In Katelyn’s case, it was adjusting to the faster pace of life in the U.S. capital. Additionally, going from a mid-sized institution like Carleton University to a smaller liberal arts meant her educational experience was a little different than what she was used to. In addition, Katelyn says that class participation was highly emphasized in her courses – an element that allowed Katelyn to really bond with her professors and build strong relationships with them. Another unforgettable experience? Getting to travel to the capital of country music: Nashville, Tennessee. One of the perks of studying abroad? Making friends in different parts of the world! In only a few short months, Katelyn was able to explore a wide range of opportunities and cultivate long-lasting friendships. Katelyn’s experiences have also greatly impacted her future plans. Getting the chance to take courses in topics not offered in Canada allowed her to cement her knowledge within her field in ways that wouldn’t have been possible otherwise. Furthermore, the connections she made during her exchange have helped her take her career in exciting new directions. After graduation, she plans to pursue a career in management consulting – working in public sector transformation with governments, NGOs, and educational institutions. After she gets more work experience and practical knowledge under her belt, she wants to get her Master’s in international education policy. However, the most important thing Katelyn has gained from her time abroad is the understanding that you should never stop learning. 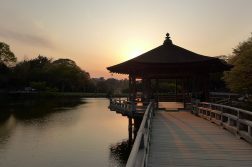 Learn to ‘roll with the punches.’ Things might turn out differently than planned, but the more flexible you are, the more amazing your experience abroad will be. When it comes to financing, think outside the box. There are many scholarships and bursaries – like the Killam Fellowship – available to students travelling abroad that can be found through private foundations, national grant programs, and universities. Research, research and research some more! There will always be things that you can’t account for. However, the more research you do before going abroad, the less likely it is that you will be blindsided by something you missed. TalentEgg.ca is Canada’s leading job board and online career resource for college and university students and recent graduates.